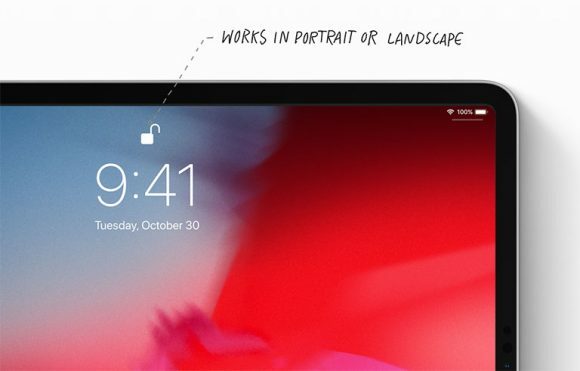 Apple had just unveiled the new iPad Pro and this third generation model has been redesigned from the ground up. The bezels are thinner with an all-screen appearance and they have made some significant changes to make this a viable computer replacement. Read on to find out the top 10 things that I like about the latest iPad Pro. 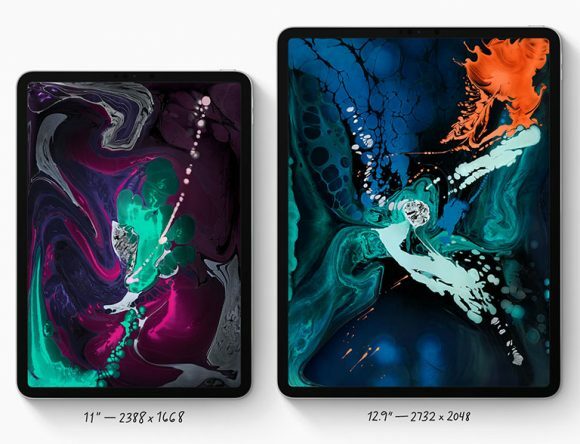 The new iPad Pro comes in two models – 11” and 12.9”, and both of them are having a Liquid Retina display that pushes a pixel density of 264 ppi. 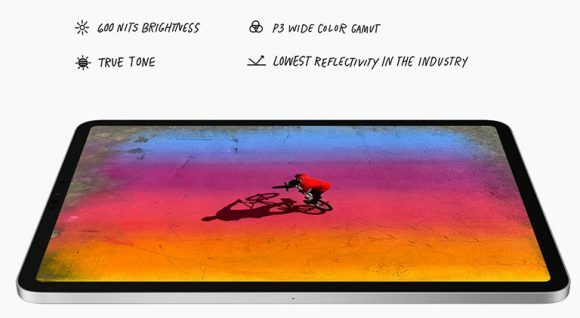 The 11” model replaces the current 10.5” iPad Pro and it pushes a resolution of 2388×1668 pixels. Meanwhile, the larger 12.9” variant does 2732×2048 pixels resolution. The display still comes with a ProMotion technology which gives it an adaptive refresh rate along with True Tone for a more comfortable viewing experience. Available in either Silver and Space Grey, both models get an all-black front appearance, unlike the previous model where it uses a white panel for the Silver, Gold and Rose Gold versions. 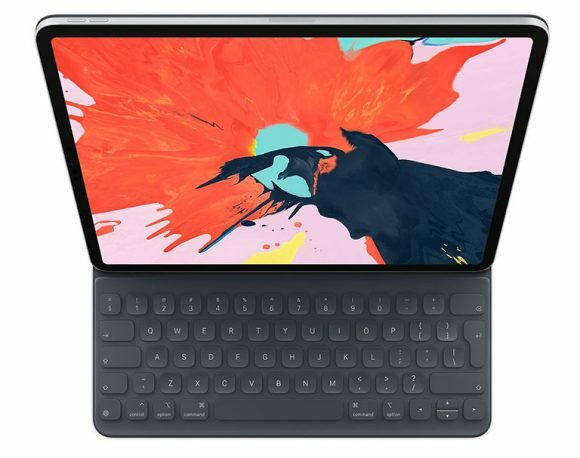 Since Apple is pushing the iPad Pro as a viable PC replacement, they are making this their most powerful iPad yet. 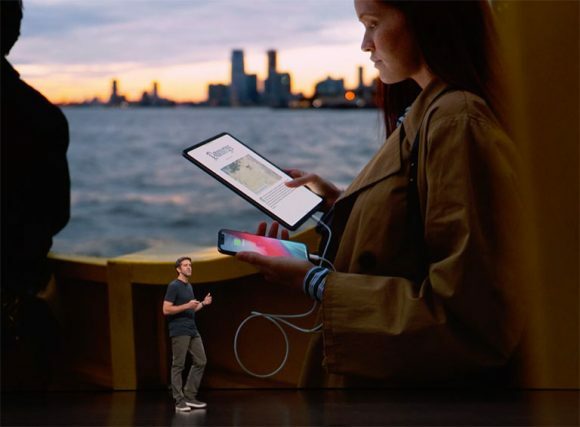 Under the hood, both iPad Pro models are powered by a new Apple A12X Bionic chip that comes with an octa-core CPU and it has its own Neural Engine. 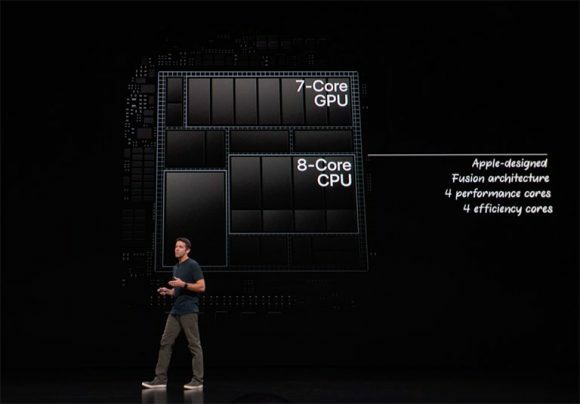 With this new 7nm based processor, you can run more power intensive apps such as Adobe Photoshop CC which will be available beginning next year. 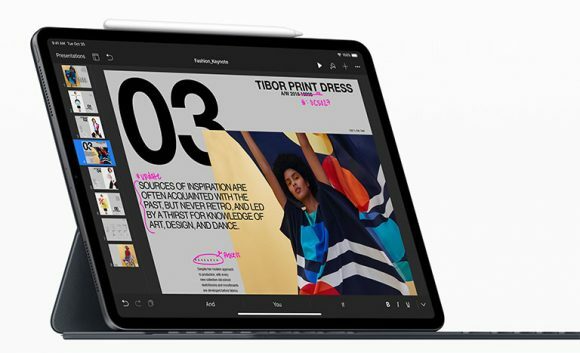 Apple has also made a bold claim that the new iPad Pro can perform faster than 92% of portable PCs sold between July 2017 and June 2018. 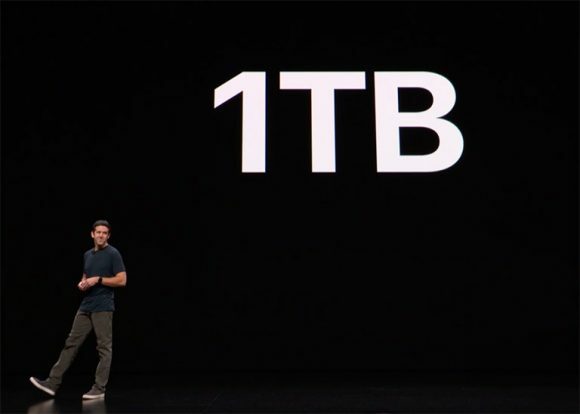 For power users that need more than 512GB of storage, the new iPad Pro now comes with a whopping 1TB option. This is the highest internal storage capacity on a tablet. The iPad Pro no longer comes with Touch ID and it now uses facial recognition as the default security method. On the iPhone X and XS, it worked only on portrait mode so you can’t unlock the device if it’s held in landscape. 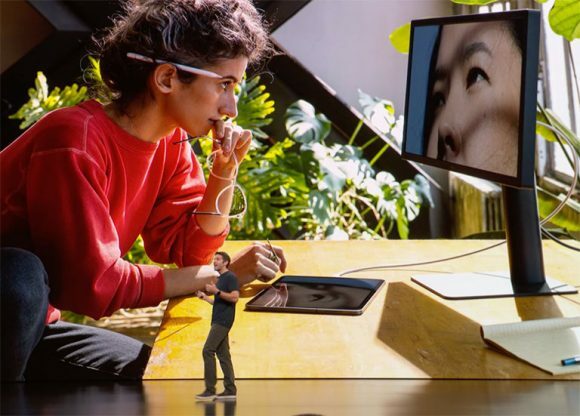 On the new iPad Pro, Apple has made Face ID more versatile as you can unlock it with your face in any direction, whether it is held in landscape or portrait mode. If you ever need to take selfies on the iPad Pro, the front TrueDepth camera supports Portrait Mode which gives it a nice bokeh effect. There’s also Portrait Lightning, Animoji and Memoji just like the iPhone X. The cameras for both front and back also supports Smart HDR which allows you to capture moments with more highlight and shadow detail. The iPad Pro series has always come equipped with great speakers. The new model continues to retain a similar quad-speaker setup that consists of a pair of woofer and tweeter in each corner. Probably the coolest thing about the latest iPad Pro is the new second-generation Apple Pencil. The first version works really well for drawing and taking notes but it can be a hassle when it comes to charging and storing. 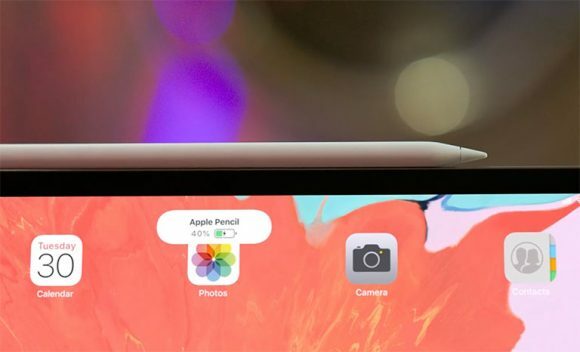 You’ll have to charge it by sticking the lightning port that’s housed at the rear end of the pencil into the iPad and you need to hold it separately as you can’t attach or store it into the iPad Pro. That is no longer a problem with the new Pencil and the iPad Pro. You can now attach the Pencil to the iPad securely with magnets and it also charges wirelessly this way. No more poking around, just stick it to the side and it will take care of itself. In terms of functionality, they have added a double tap feature on the Pencil which allows you to swap between tools or modes without having to tap on the screen. If you need to jot down your notes quicker, the new Pencil also supports tap to wake on the new iPad Pro. 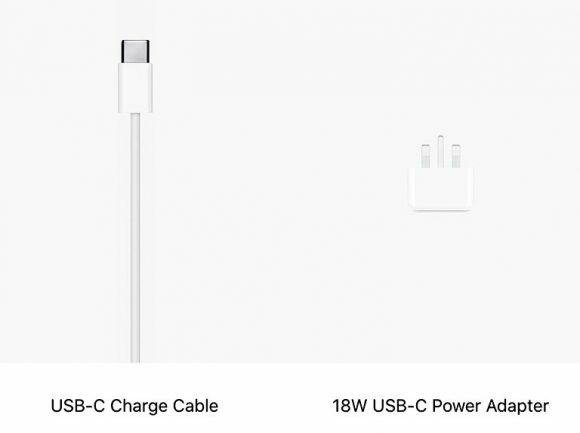 For the first time on an iOS device, the new iPad Pro uses USB-C instead of Apple’s proprietary lightning connector. 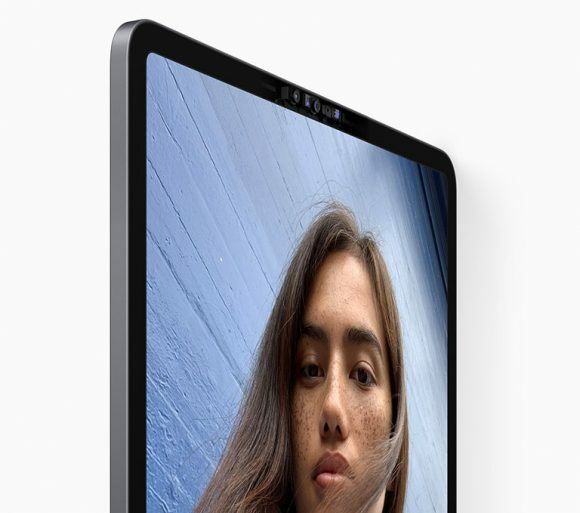 The port supports USB-3.1 Gen 2 which allows the iPad Pro to connect to external 5K displays, cameras and a wide range of accessories. With a USB-C to lightning cable, you can also use the iPad Pro to charge your iPhone. Another interesting surprise is that the iPad Pro now comes with an 18W USB-C charger. That’s quite a significant upgrade from the standard 12W charger that’s included on previous iPad Pro. In theory, this should offer faster charging but it’s worth noting that Apple didn’t mention any fast charge capabilities on their spec sheet. For better productivity, the iPad Pro still comes with a Smart Keyboard but this time Apple had introduced a better Smart Keyboard Folio. 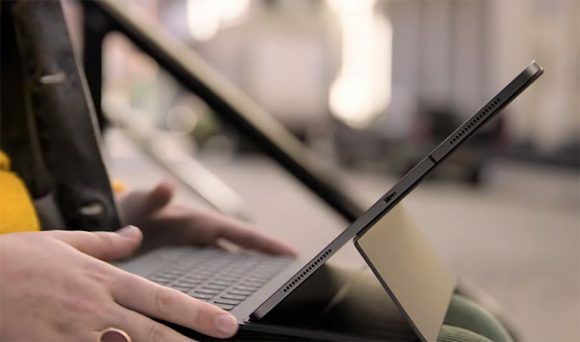 On the previous iPad Pro version, the Smart Keyboard only covers the front of the tablet and this new version provides better protection as it also covers both front and back. Unfortunately, the keyboard isn’t backlit which can be a bummer to use in total darkness. Overall, the iPad Pro is a huge upgrade from the previous version. I don’t mind Apple removing the home button in favour of Face ID, and personally, I like the gesture controls that were first introduced on the iPhone X. Unfortunately, the new iPad Pro no longer comes with a 3.5mm headphone jack. I can understand if they removed it on the iPhone because of space constraints but, on a device this large, I think Apple could have included the audio jack if they wanted to. If you want to plug in your own pair of headphones, you now have to get a USB-C to 3.5mm dongle (priced at RM49) which doesn’t seem to be included out of the box. It’s also worth mentioning that the iPad Pro main 12MP camera does not have optical image stabilisation and it was previously included on the 2nd gen iPad Pro. 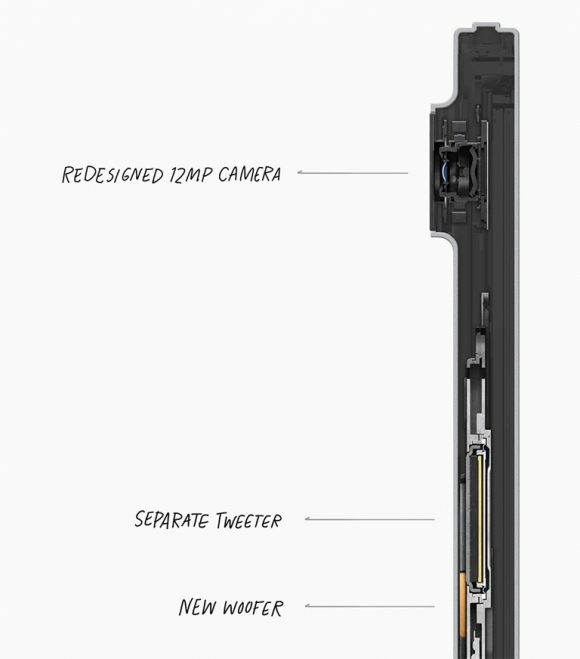 However, it does come with Auto image stabilisation which is probably an enhanced version of electronic image stabilisation. For those who don’t use their iPads to take pictures, this shouldn’t be something to worry about. 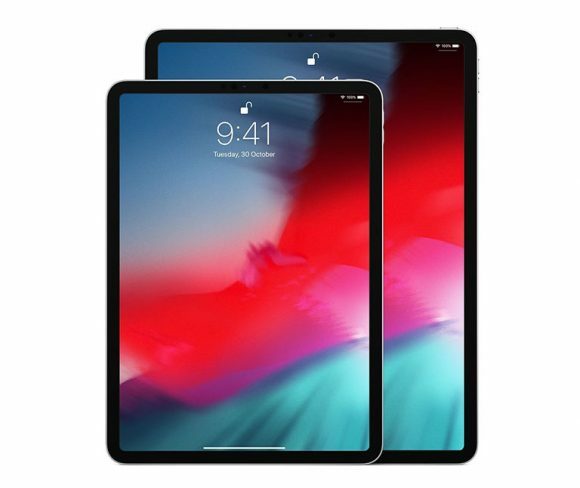 Similar to the iPhone X, the new iPad Pro models are priced significantly higher than its predecessors. The base iPad Pro 11” WiFi 64GB model is priced at RM3,499 which is RM500 more than last year’s iPad Pro 10.5” WiFi 64GB at the time of launch. Meanwhile, the highest 1TB model with 4G LTE is going for RM8,199, making it the most expensive iPad to date. Looking at the competition, there’s nothing else that comes close to the iPad Pro in terms of hardware and software. With the optional Pencil and keyboard, you can turn the iPad Pro into a serious productivity machine. On top of that, the inclusion of a USB-C port opens up more possibilities of what you can do on the iPad. If you want the most powerful tablet right now, the iPad Pro is definitely the go-to device if you can afford the premium.